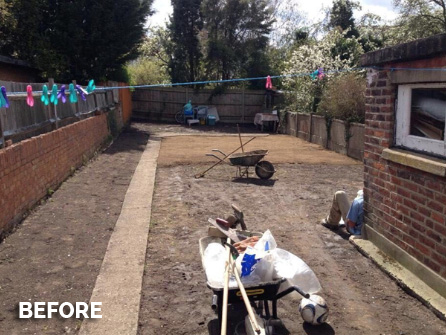 If you feel that your garden is not being used to its full potential and is in need of a complete transformation, then it’s time to find out more about Forest Drives & Resin’s landscaping Essex services. Along with designing and installing stunning driveways and patios, the team at Forest Drives & Resin Ltd can transform your outside space into a tranquil, relaxing, landscaped garden that you and your family can enjoy for many years to come. 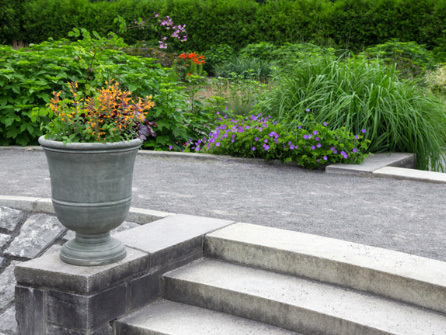 Having worked in the landscaping industry for the last 30 years, our family-run team have a wealth of knowledge and expertise in the gardening niche, including gardening, landscaping and building in the outdoors. 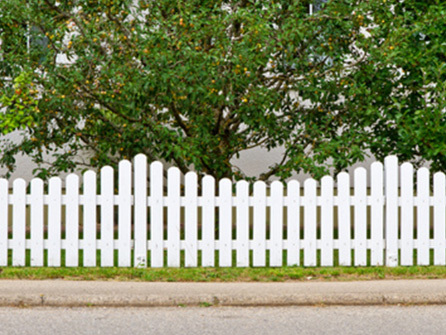 We serve both domestic and commercial customers all over Essex including Braintree, Chelmsford, Harlow, Hornchurch, Romford, Billericay, Ilford and all surrounding areas. Our team welcome all enquiries. Please either give us a call or fill in our online enquiry form. We offer a bespoke and professional landscape design Essex and construction service, for clients seeking a beautiful outdoor space to relax in and to look out onto. We can create an area which is both beautiful and functional for a whole host of lifestyles. We are professional and reliable, and have a real passion for doing our utmost to make your dream garden become a reality. Forest Drives & Resin can attend to all your landscaping needs, including a full garden redesign, fencing, paving, driveways and maintenance. 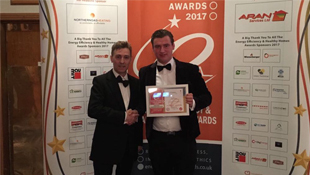 We’re proud to be able to provide a range of services and a personal service for each of our domestic and commercial clients. 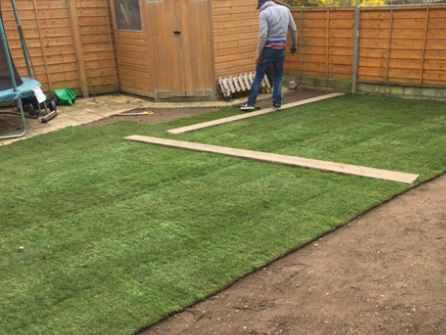 Whether you’re looking for a traditional or modern garden, we can design and construct a garden space to accommodate your lifestyle, budget and space. We’ll form a plan prior to the works beginning so that we can map out your visions, and then provide you with a detailed concept for the proposed work. We approach each and every job with the utmost care and attention to detail, always going the extra mile to ensure our clients are completely satisfied with the completed project. 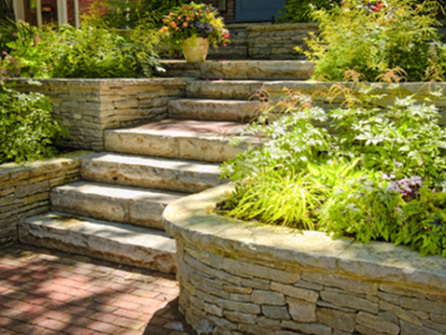 Our landscaping services have been created with the client in mind, ensuring the best possible results every time! 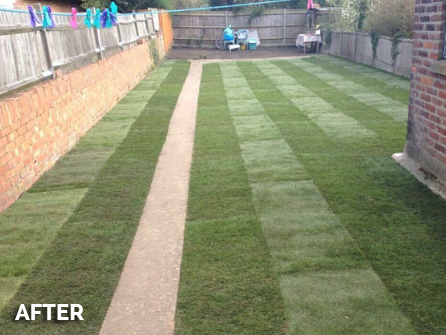 Whatever you have in mind for your garden, no matter how big or small, give us a call. 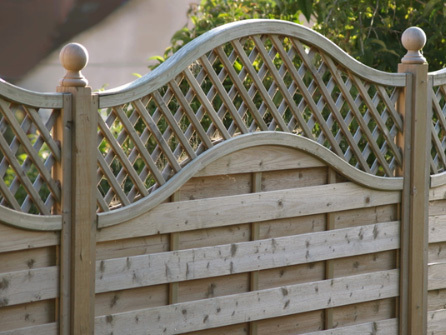 If you need new fencing, a new wall built, a new lawn to be laid or some trees planting, our team will be on hand to answer your questions and give you their expert help and guidance. All of our work is guaranteed and we are fully insured. 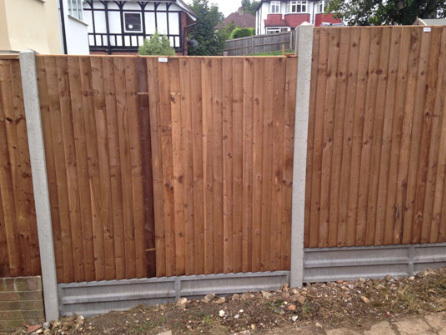 We do not always require a deposit, and payment is normally on completion once the customer is 100% happy with the work we have carried out. So, for any domestic or commercial landscaping enquiries, please call us today on Freephone 0800 170 0215, we look forward to hearing from you.